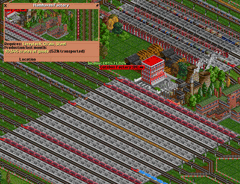 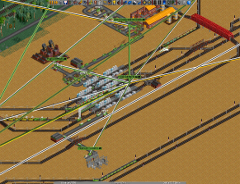 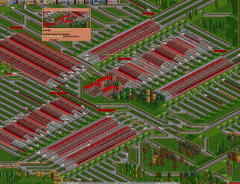 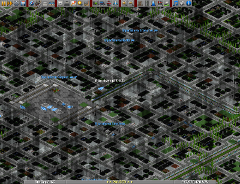 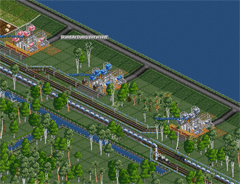 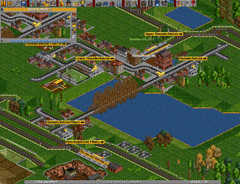 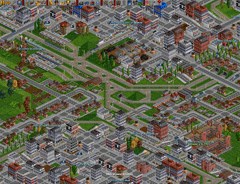 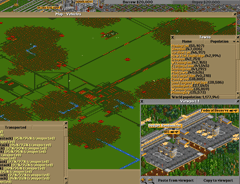 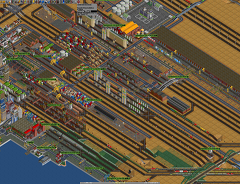 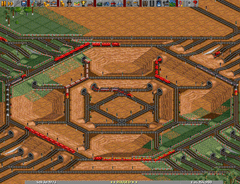 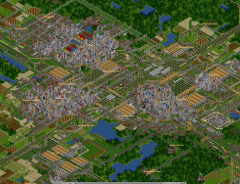 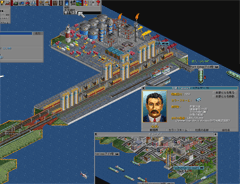 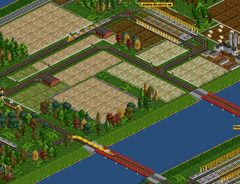 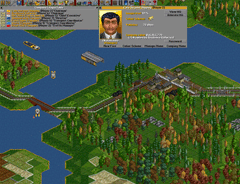 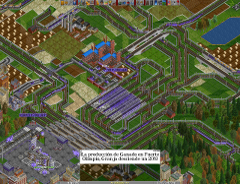 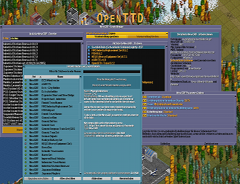 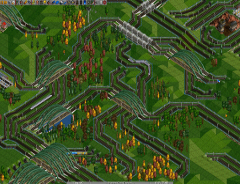 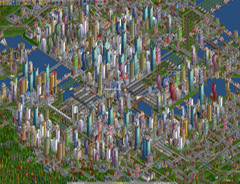 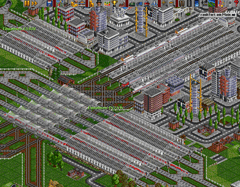 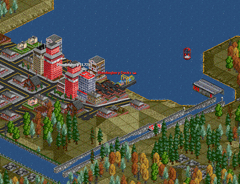 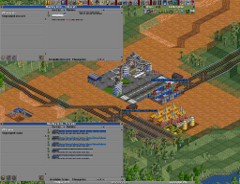 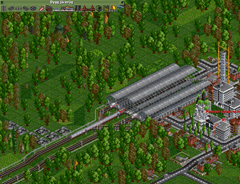 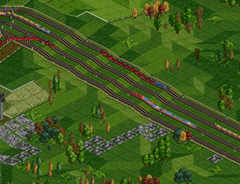 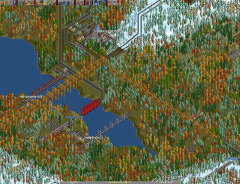 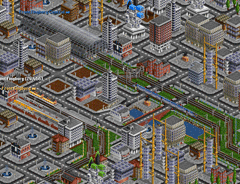 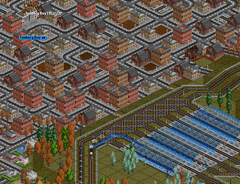 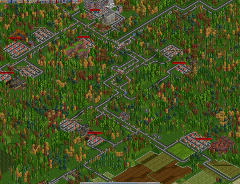 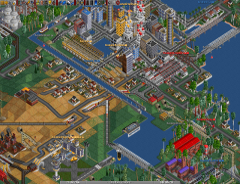 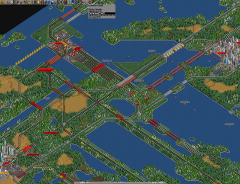 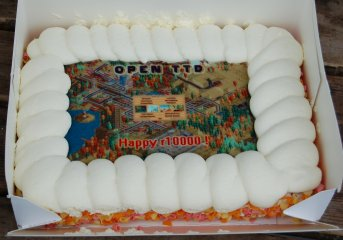 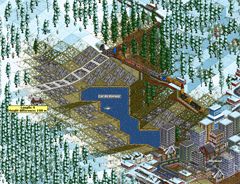 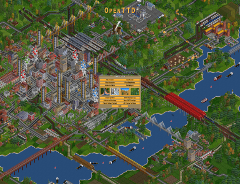 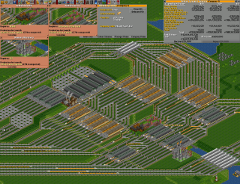 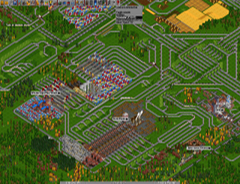 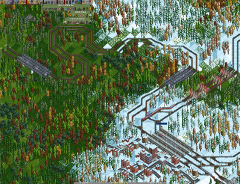 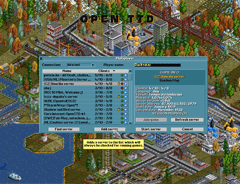 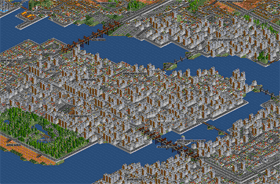 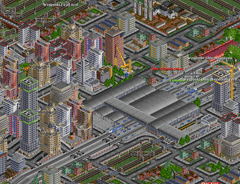 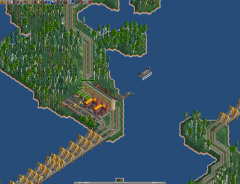 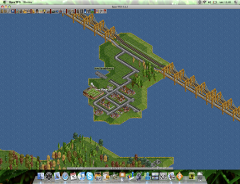 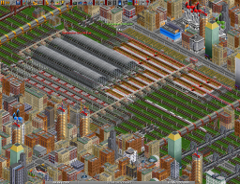 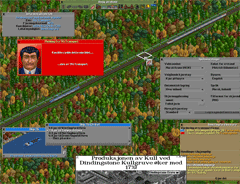 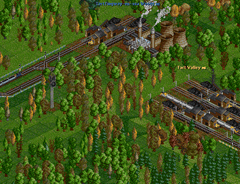 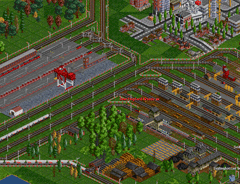 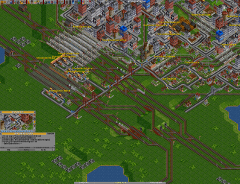 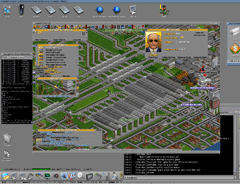 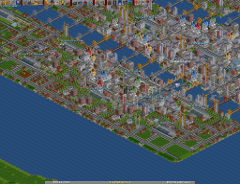 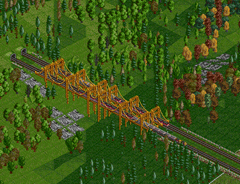 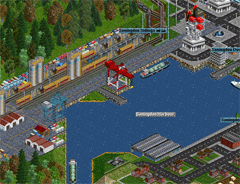 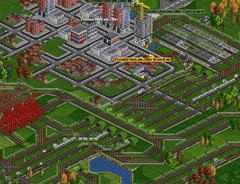 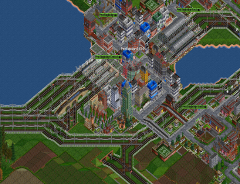 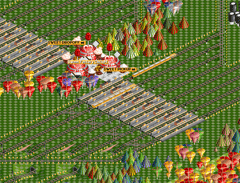 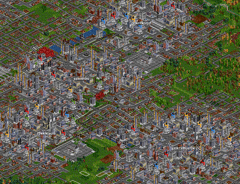 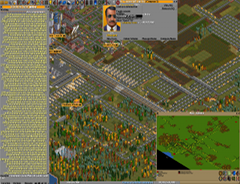 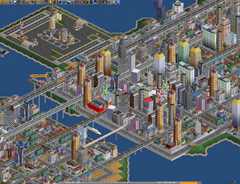 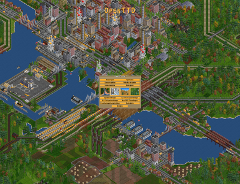 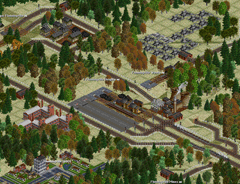 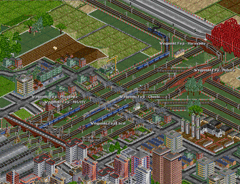 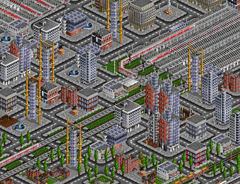 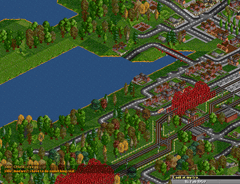 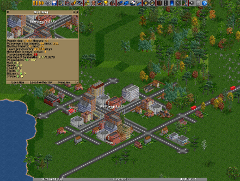 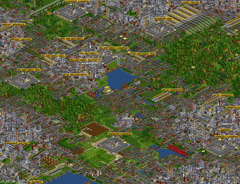 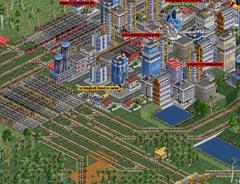 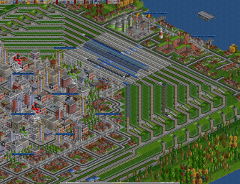 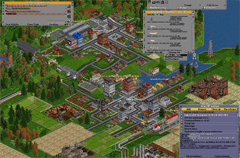 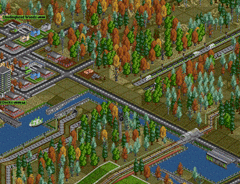 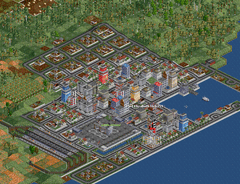 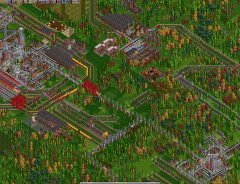 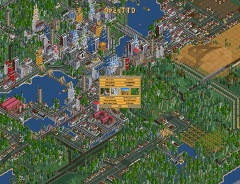 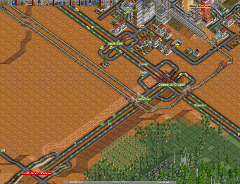 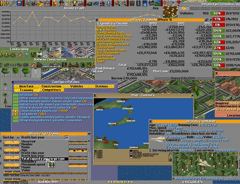 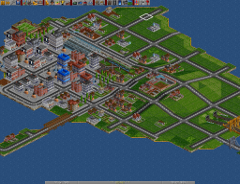 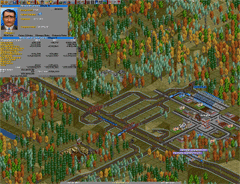 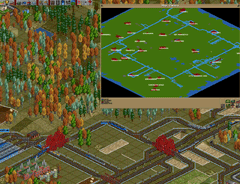 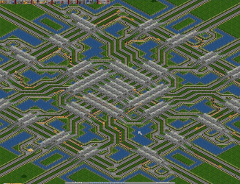 This section shows some interesting features and eyecandy of OpenTTD. 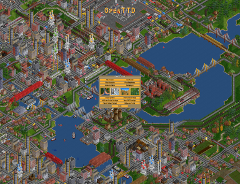 If you think you have screenshots worthy of inclusion in this section, drop a mail to info@openttd.org. 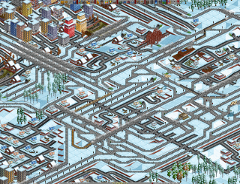 You can write a short story as a caption. 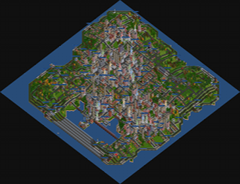 Only images in PNG format will be accepted! 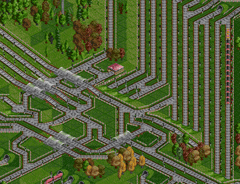 Click on one of the images to get a better view.